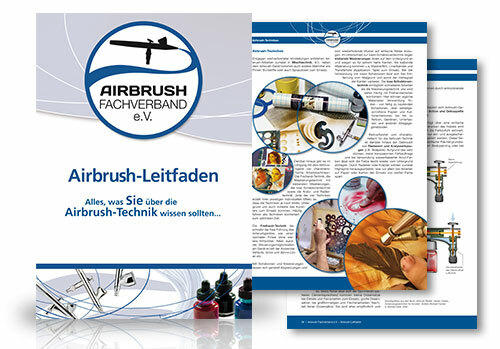 The book Airbrush Portfolio introduces more than 100 artworks from 31 artists from the Airbrush-Fachverband e.V. Be it a beginning hobby artist or a professional artist with decades of experience . they all want to entertain and inspire with their works and share their passion with the reader. The book shows the full range of airbrush art that can be achieved with the airbrush technique – from photorealistic illustration, people and animal portraits, through fantasy art, automotive painting to body and mural painting. Beside the images, short texts (German language) describe the career, the motivation and the working fields of the artists. 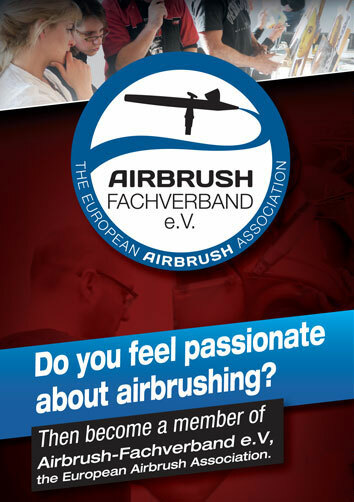 The book „Airbrush Portfolio No. 1“ (ISBN 978-3-941656-51-2) is available at Amazon or at the publisher’s Online store at a price of 12.95 Euro.